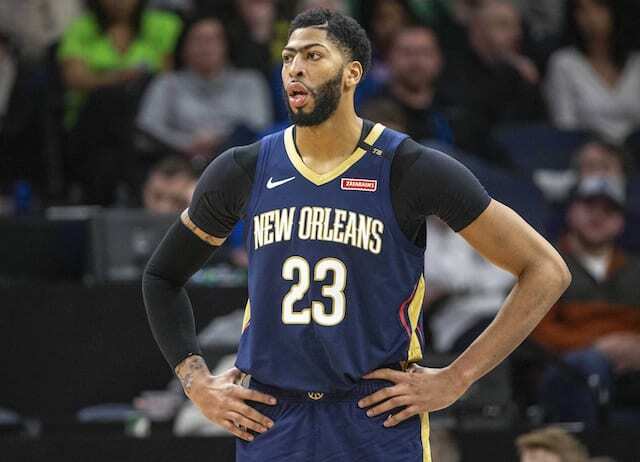 As the Anthony Davis trade saga takes on new twists, the Los Angeles Lakers, in the third game of their six-game road trip before the All-Star Break, face the Indiana Pacers without Victor Oladipo. The Pacers lost Oladipo to a season-ending ruptured quad injury on Jan. 23 in a win against the Toronto Raptors. In the six games since, they are 2-4. However, they have won two straight heading into their matchup with the Lakers. Kyle Kuzma is listed as probable with his lingering hip strain, but it would hard to see him missing games with playoff seeding being at stake almost every night. 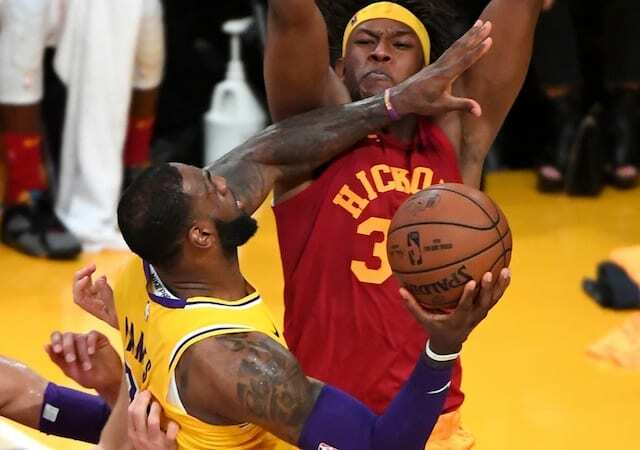 Ivica Zubac suffered an avulsion fracture in his left middle finger but is likely to play through it, meaning he should remaing in the starting lineup. Josh Hart is currently listed as questionable due to knee tendinitis that has cause his jump shot to suffer significantly. He’s been pushing through it and will likely play, as he is yet to miss a game because of it. With seemingly everyone but Lonzo Ball healthy and back in the lineup, the Lakers will need to put together some wins before the All-Star break. With their next two games being against the Boston Celtics and Philadelphia 76ers, they need wins like this against teams not at full strength. This will also be the Lakers final game with trade rumors following the roster. The trade deadline is on Thursday, Feb. 7 at 12 p.m. PT, a few hours before the Lakers are due to take the court at the TD Garden. L.A. currently sits in 10th place in the Western Conference, 1.5 games behind the eight-seeded Clippers.